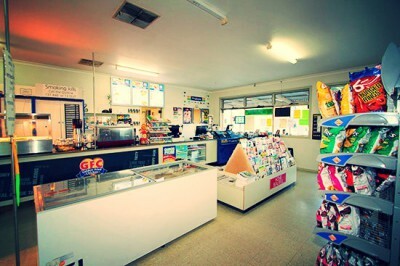 Wonderful range of cakes, slices, snacks, sandwiches and great coffee. 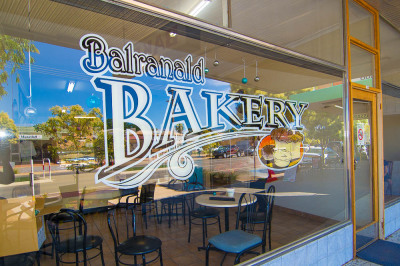 The Balranald Bakery is renowned for their freshly baked bread and rolls, yummy homemade pies, pasties and sausage rolls and for their "to die for" vanilla slices! 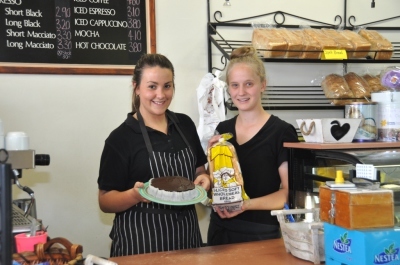 The Balranald Bakery has a warm and very friendly atmosphere and is a perfect place to meet with friends and family. 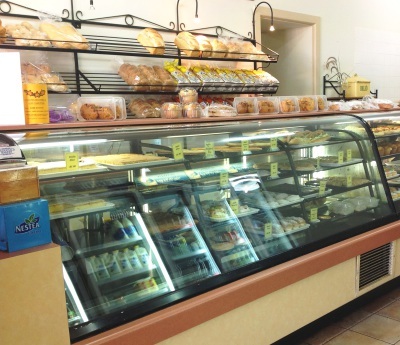 Opened 7 days a week for breakfast lunch and dinner, this popular café has something to tempt any tastebud any time of the day. 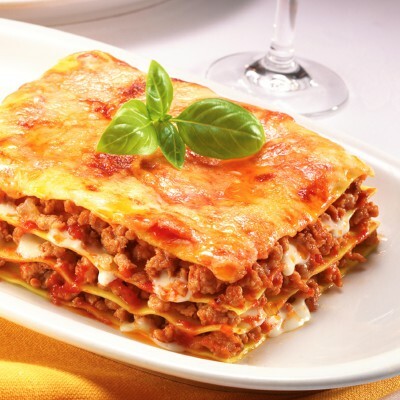 Whether you’re looking for a hearty breakfast, coffee and cake for morning tea, or a delicious pizza or lasagne for dinner, there’s always something to satisfy every need. 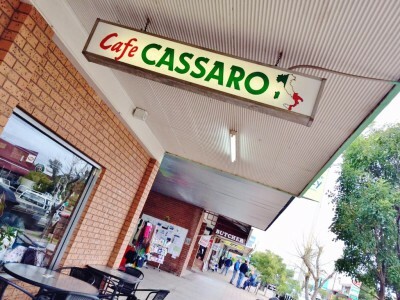 Café Cassaro is the ideal stop for a coffee break if you’re travelling through Balranald. The café takes reservations for both small and large groups and has a great selection of food options that kids will love. 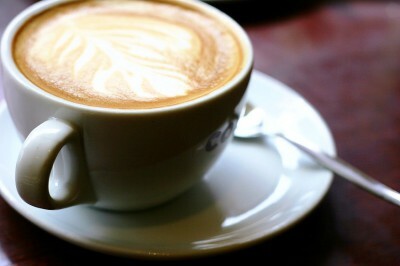 If you drop by, be sure to cast your eyes on the wonderful array of gifts also available at the café. 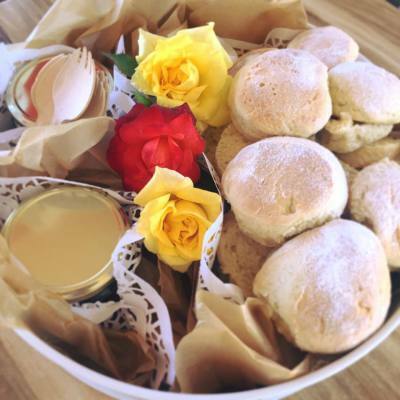 Located at the heart of the tourist princinct at the Balranald Discovery Centre, the Discovery Cafe is known as the cafe with "a touch of Melbourne in Balranald". 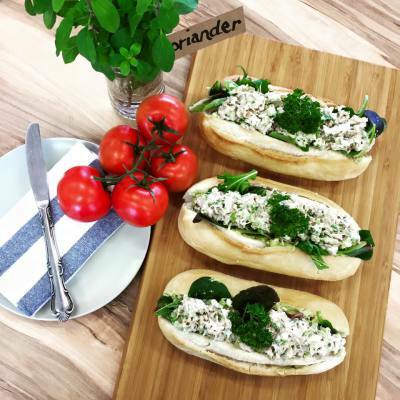 The food served at the cafe looks and tastes delicious! 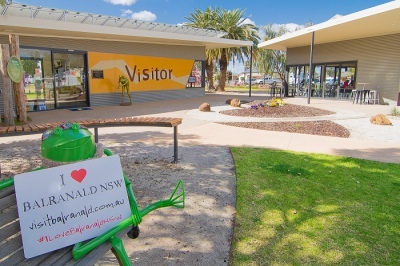 The Discovery Cafe is very popular with both visitors and locals. 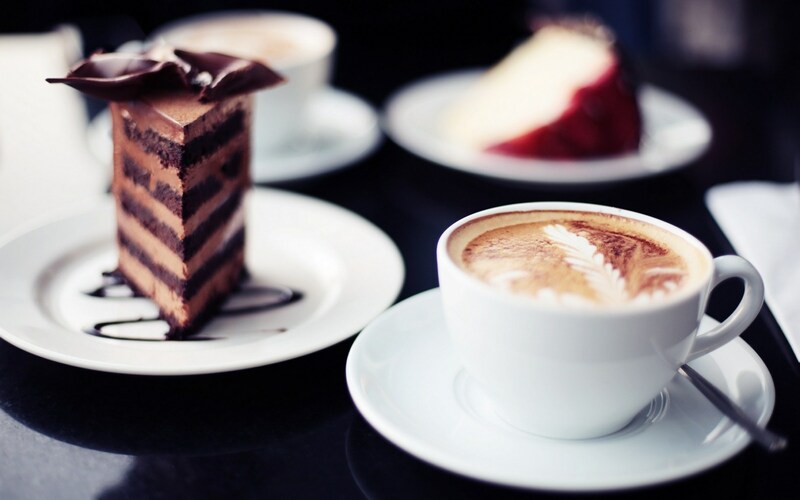 It is a perfect place to stop, relax and chat over a delicous cake and coffee or have something extra special off the daily menu. 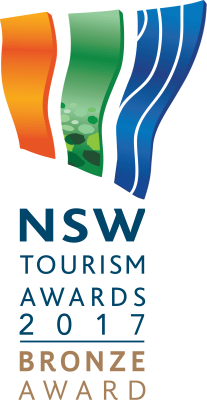 Opened 7 days a week for breakfast, brunch, lunch and afternoon tea. 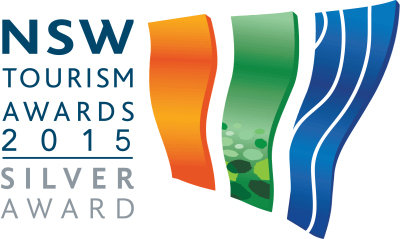 The park has powered sites, non-powered sites and cabins. 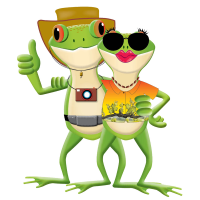 You can be assured of caring professional service when you stay at the Euston Riverfront Caravan Park. 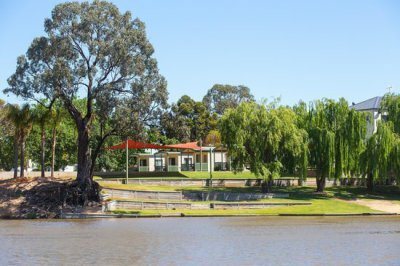 The Euston Club is the region’s most renowned spot for a fantastic dining experience and only dining experience on the Murray River! 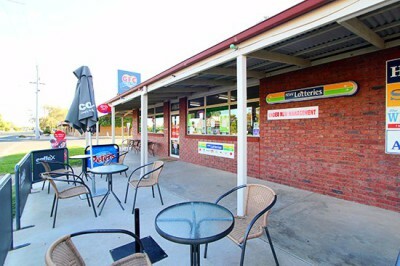 The Club's Station46 area has an ALL DAY Cafe & Bar. 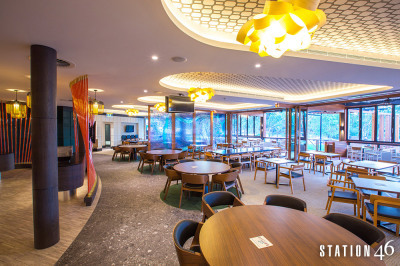 Station46 abounds with a comfortable, friendly atmosphere and river views either inside or outside on the Club’s signature covered balcony area. 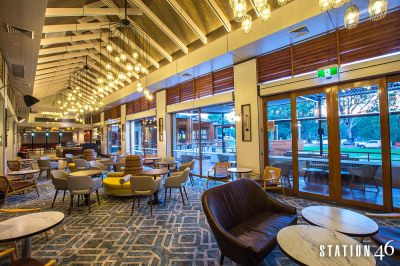 With a diverse menu catering for every taste, enhanced by local wine and the freshest produce from the region’s farms, the Euston Club Bistro is a venue to which members and guests keep returning. Daily specials are available and never disappoint.